Cigarette smoke contains 4,000 different chemicals, including 400 toxins, 43 cancer-causing chemicals, nicotine, tar, carbon monoxide, formaldehyde, ammonia, hydrogen cyanide, arsenic and DDT. Many cigarette companies now list the ingredients on their packaging. Given those ingredients, it isn't surprising that cigarette smoke also causes stains. One of the most noticeable side effects of smoking is yellow walls (not to mention teeth and eyes). As you smoke, the cigarette emits a yellowish-brown smoke, mainly from burning nicotine and tar. When the smoke is released into the air, its particles settle on the surface of objects. Objects light in color cannot hide these particles and eventually become stained. The more often a person smokes, the more quickly the objects will become discolored and the deeper the color will be. 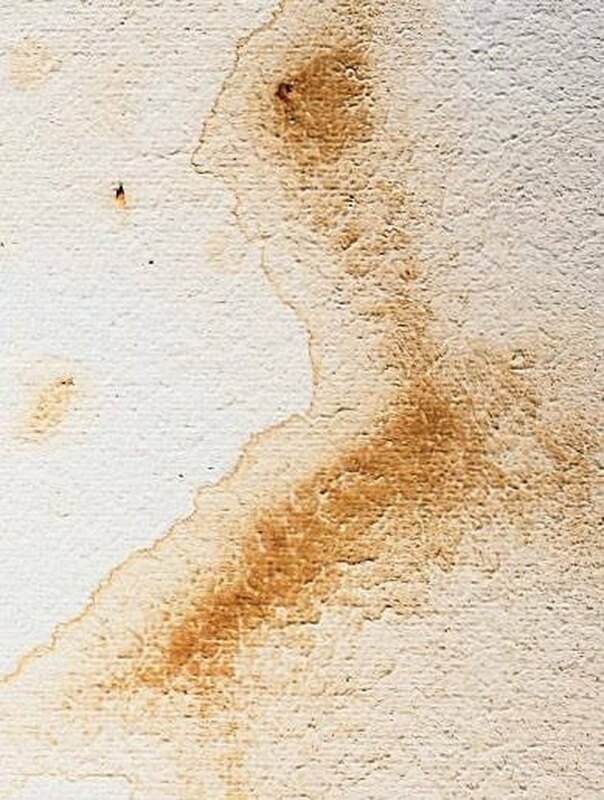 Smoke stains are an oily residue that can be removed from high-gloss walls by applying a strong detergent or degreaser with a sponge. To keep the walls looking clean, this must be done on a weekly basis (or twice a week for those who chain smoke). If you have paint that cannot be easily scrubbed, the only option is to repaint the walls with a glossy washable paint.